We found out what we are having! I am so impatient it is so hard to wait for me. 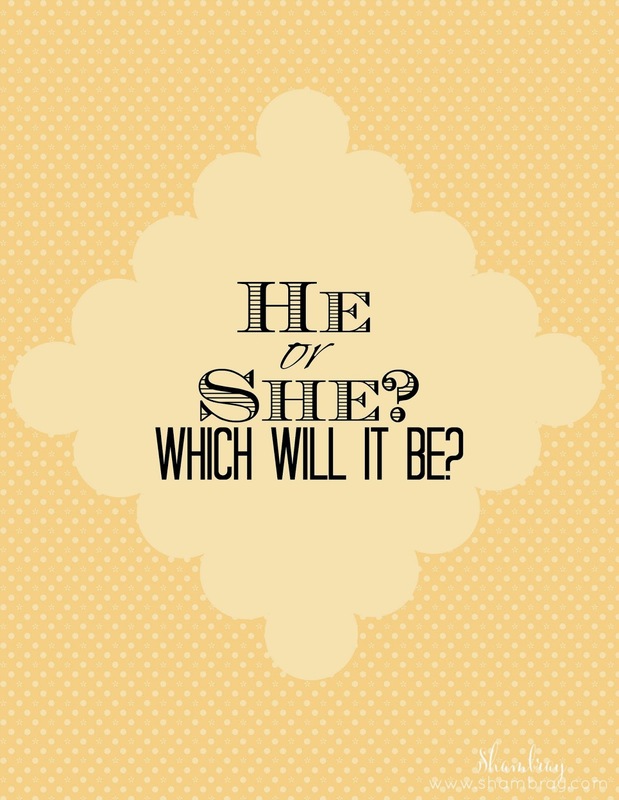 So in honor of announcing what we will be having I thought I would post some gender reveal ideas! As you know I do not feel very well this pregnancy. 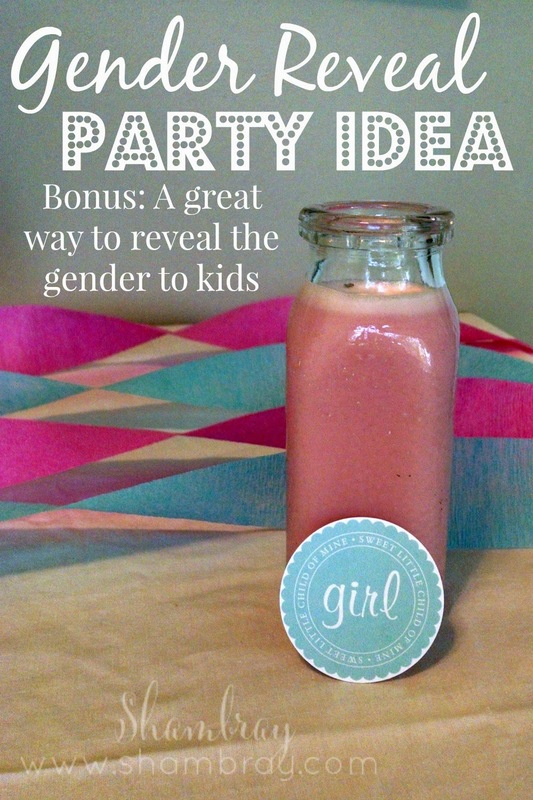 So I wanted to keep the gender reveal party easy and low key, but at the same time unique. 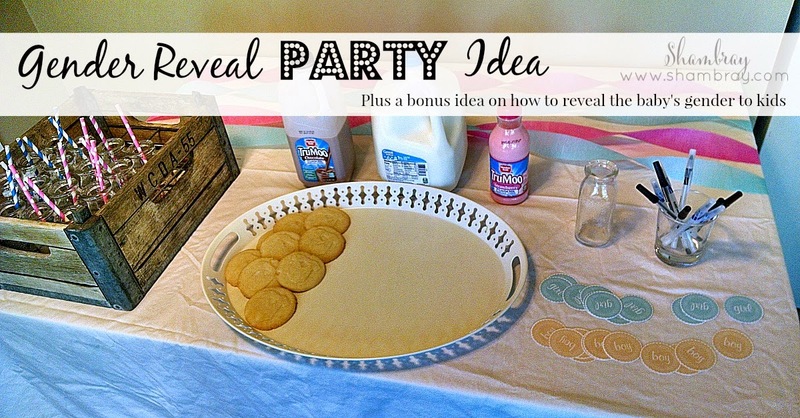 I saw an idea somewhere I have no idea where now about doing a milk and cookies gender reveal party. Since my little family LOVES milk and cookies I thought this was fitting. Honestly who doesn't like milk and cookies. As it turned out I didn't even get to do the party because I was so sick. So I took pictures of everything set up that I had, but I had two other people bringing their favorite cookies to share. So there are some details missing, but at least you get the idea. I don't like to overdo the whole blue and pink thing. So I went with a greenish-blue and yellow for most of the decor. We put this on the front door to greet our guests... keep the suspense up. My sister was the worst. She could not wait to hear if she was getting another niece or a nephew. 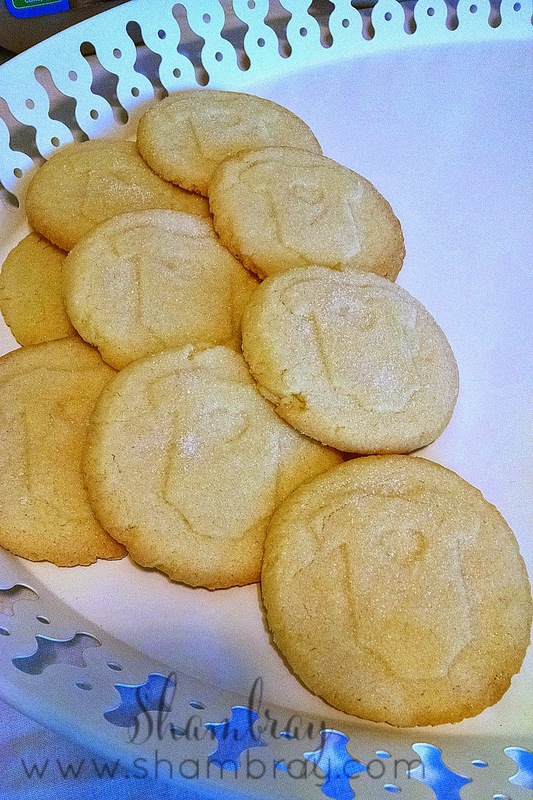 These were the cookies I made for the party. Like I said I had 2 other people bringing cookies to help give variety. Aren't the onesies on the cookies just the cutest! 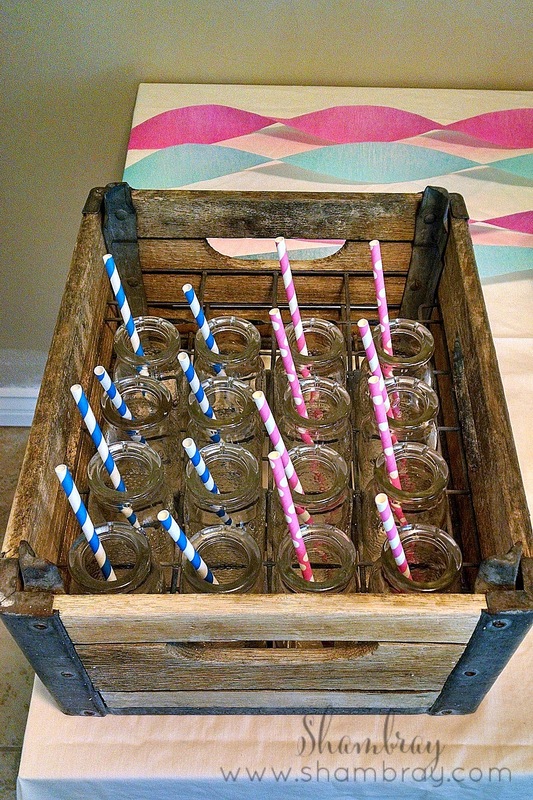 These milk glasses are beyond one of my favorite things. I used them at Hannelore's first birthday party as well. They went perfectly with the milk and cookies theme. 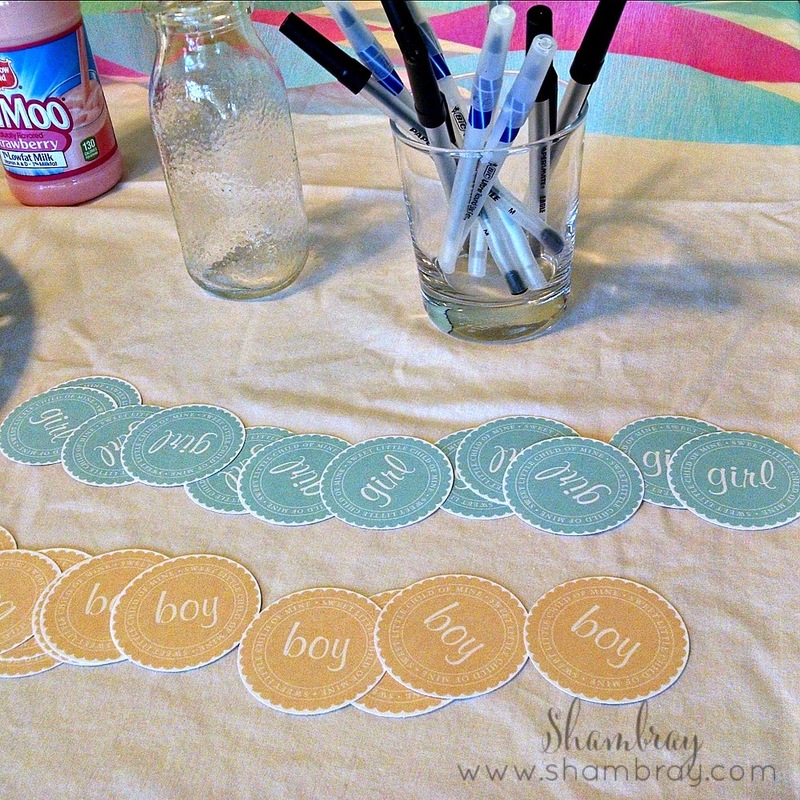 Guests could write their name on the back of whichever card they predicted the baby to be. 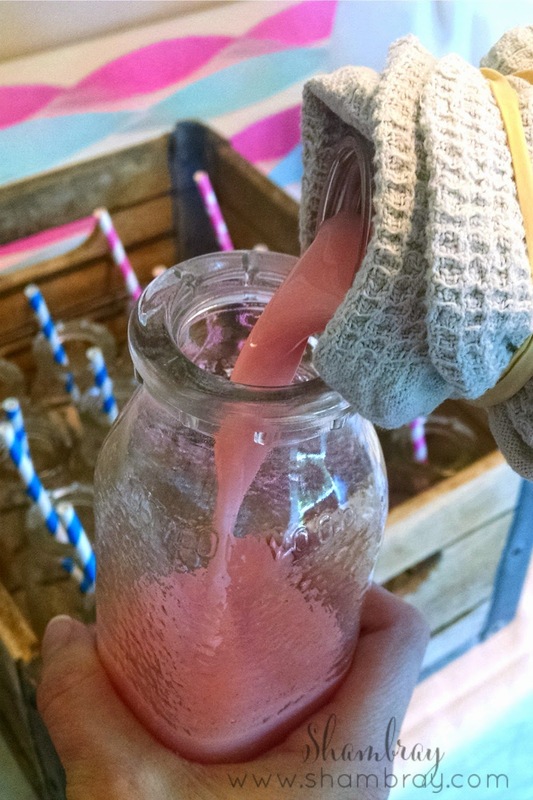 We announced what we were having by pouring out a carton of either strawberry milk or chocolate milk (strawberry = girl and chocolate = boy) into a glass milk bottle. 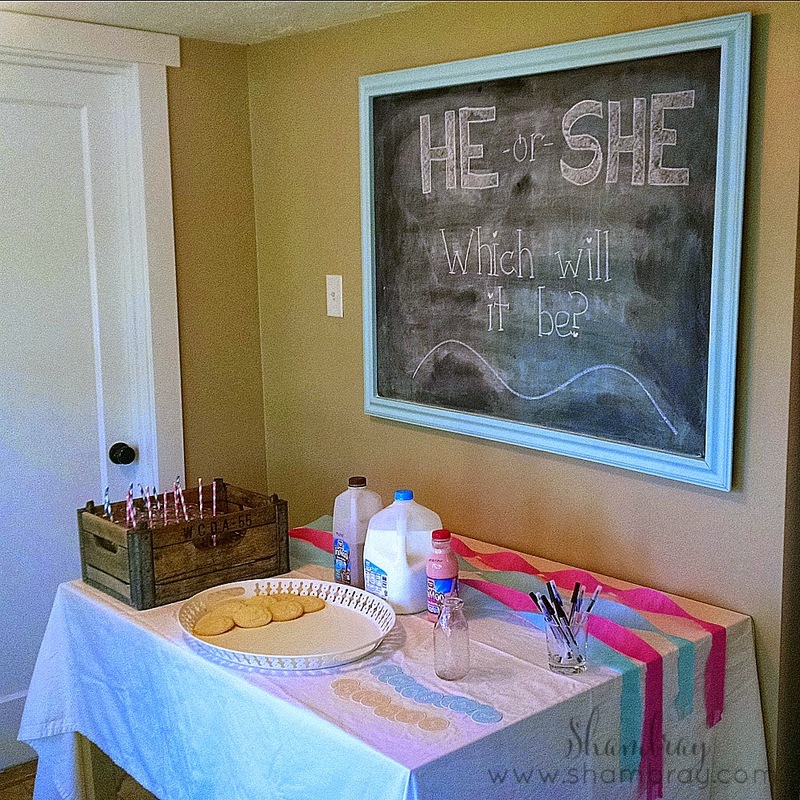 The carton that we poured it from was wrapped in a towel so the guests could not see what the gender was was before it came pouring out. 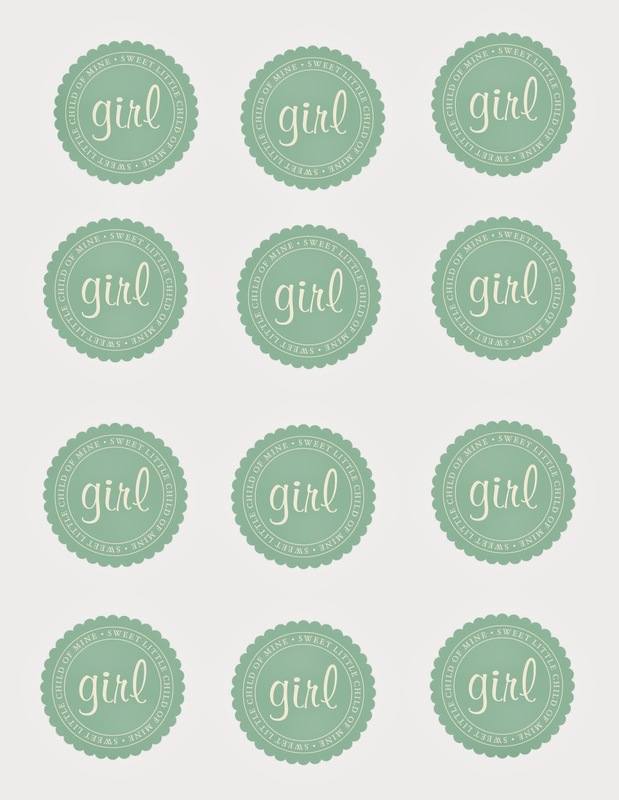 We are so excited to have another girl and we hope our girls are the best of friends. Hannelore is so excited to have a baby sister! Click on the pictures below to download your own copies of the printables. My daughter loved this and I think most kids would think it was pretty awesome. It is also a great way kids to tell their grandparents. You make play dough but it will be white. Once cooled, form part of it into a ball (however big you want the ball to be). Then you open up the ball to expose the center of it and put about 5 drops of food coloring in there (you might need more if you do a big ball). Choose blue for boy and pink for girl. Then as the kids mash the play dough together it will start mixing the color that is in the middle. Soon enough the whole ball will be blue or pink. My daughter wants me to do this all the time with her now. How fun is this?! I am definitely stealing these ideas for our next baby! Thanks for sharing with us. Congratulations! 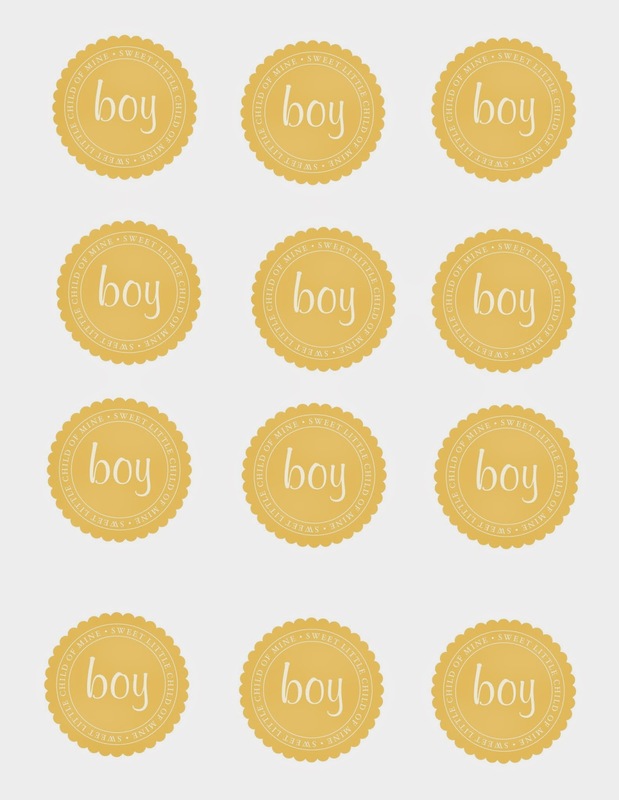 Now parents can select baby gender with the help of website that guarantees their natural process & calculations.It's really amazing.